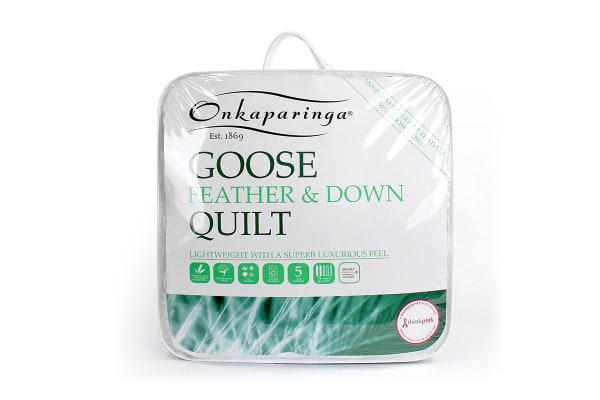 Have a cosy night’s sleep with this goose down and feather quilt from Onkaparinga. 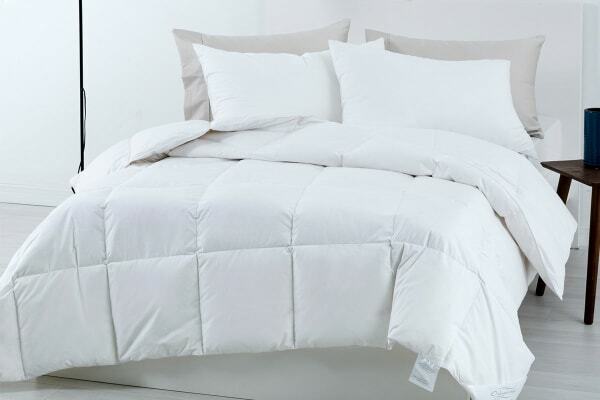 This quilt from Onkaparinga is filled with 50% goose down and 50% goose feathers for a lightweight feel with superior warmth. 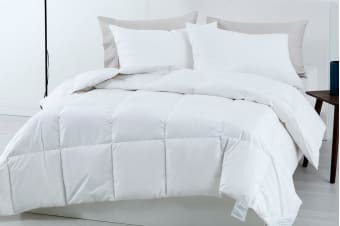 Machine washable with a cotton japara cover, it’s perfect for sleeping in any temperature.